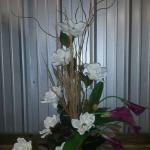 Our modern and contemporary designs, both small and large, will brighten and enhance any room. 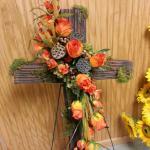 Need something for cemetery? 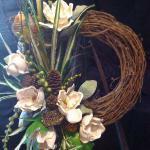 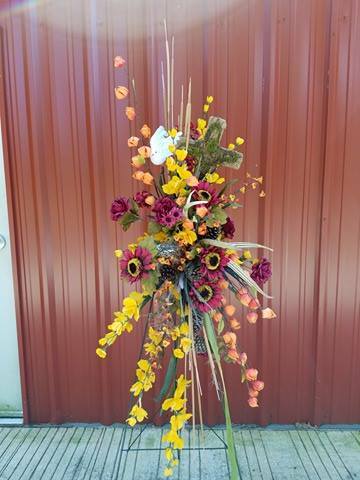 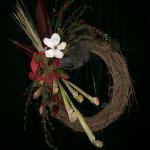 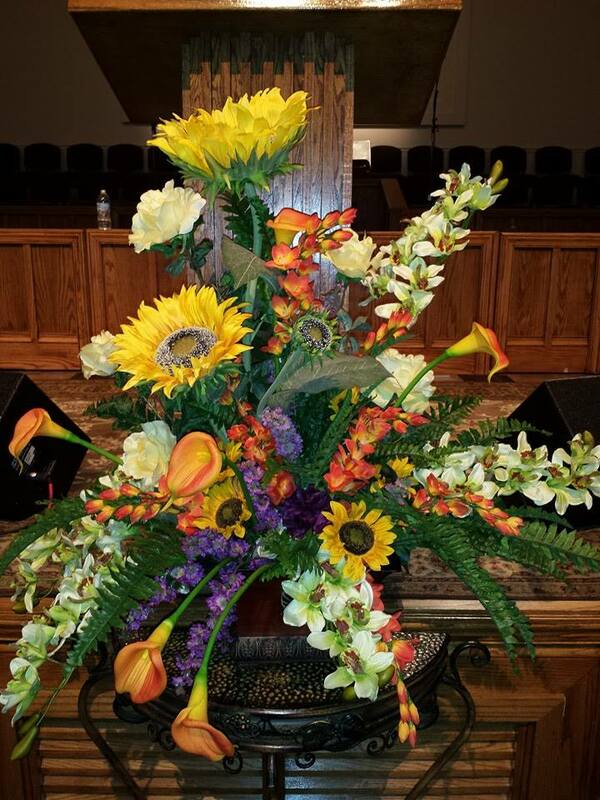 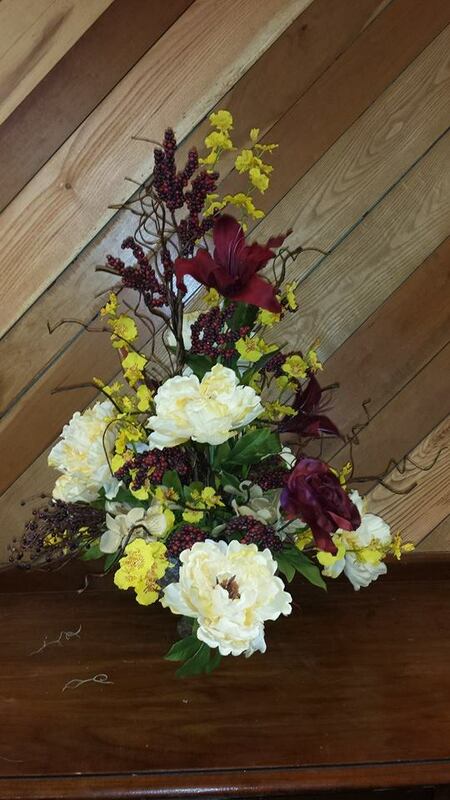 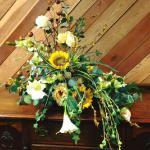 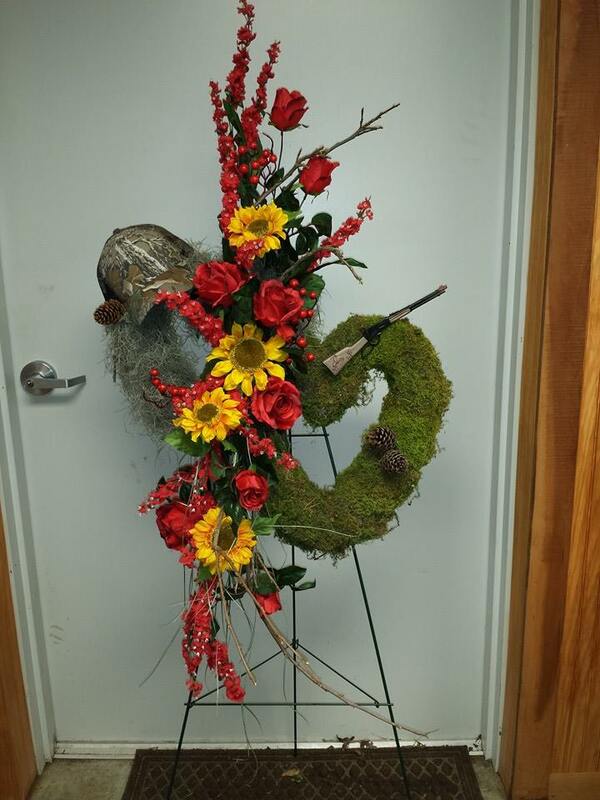 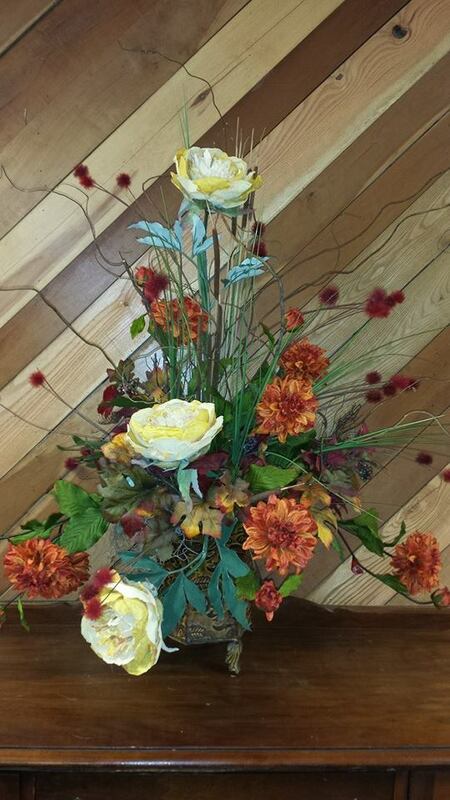 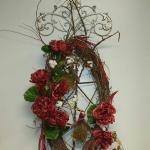 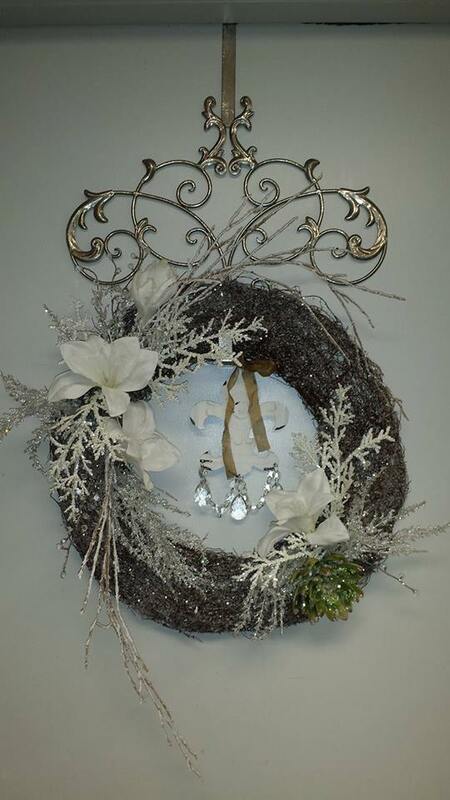 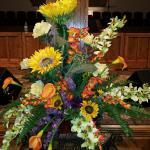 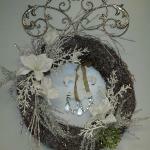 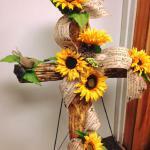 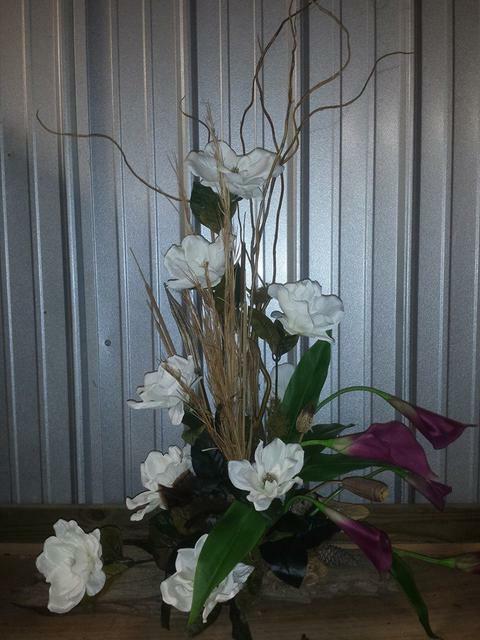 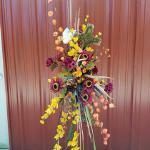 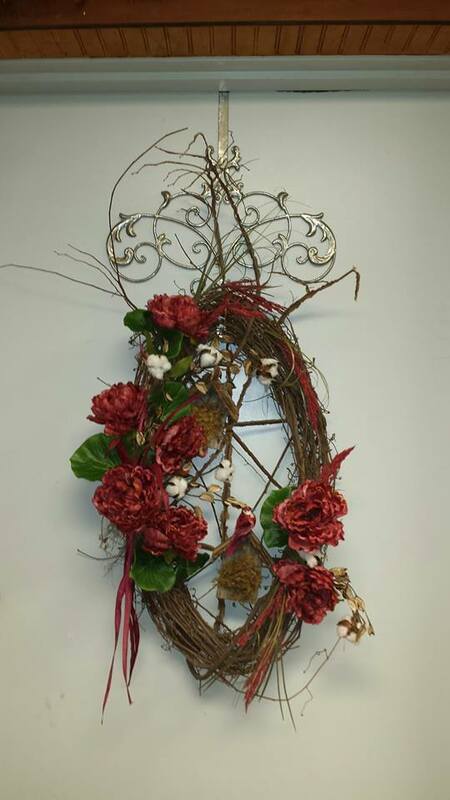 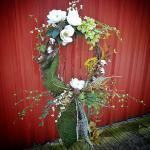 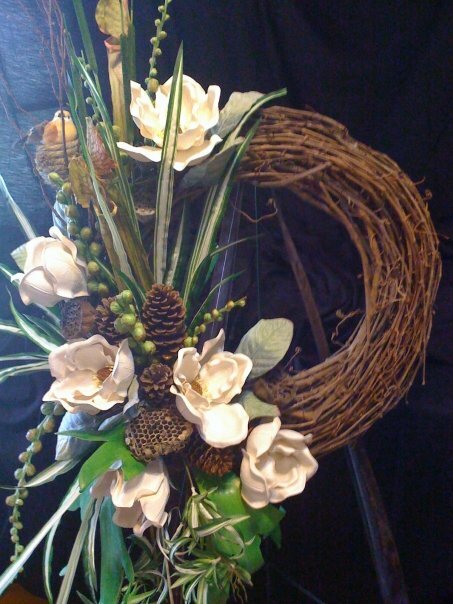 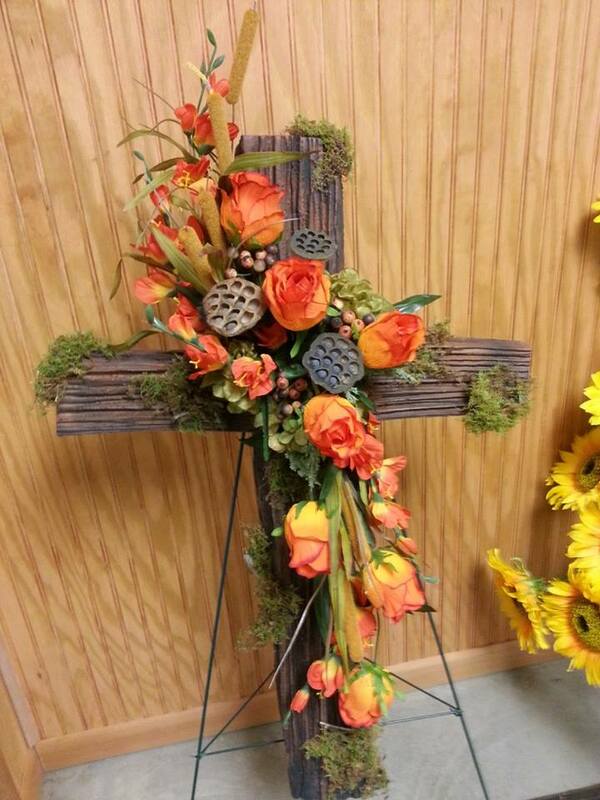 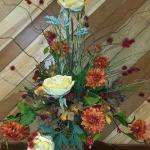 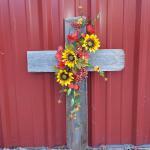 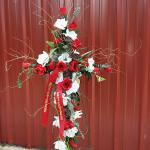 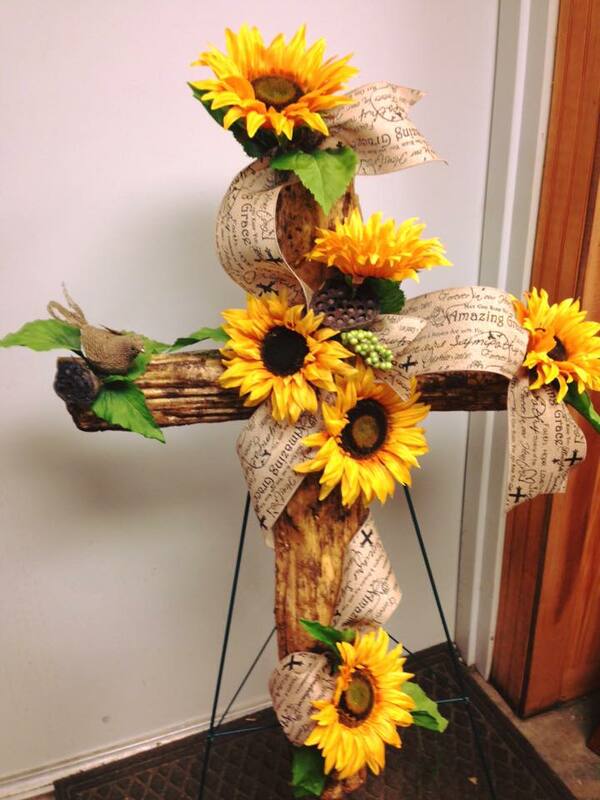 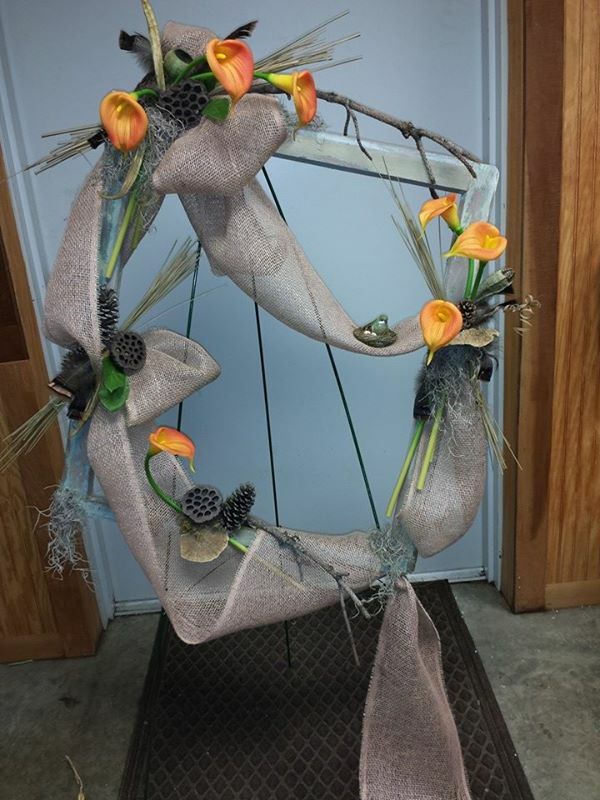 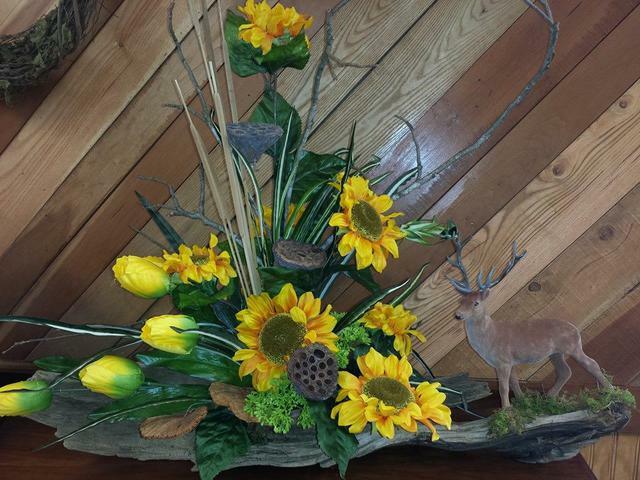 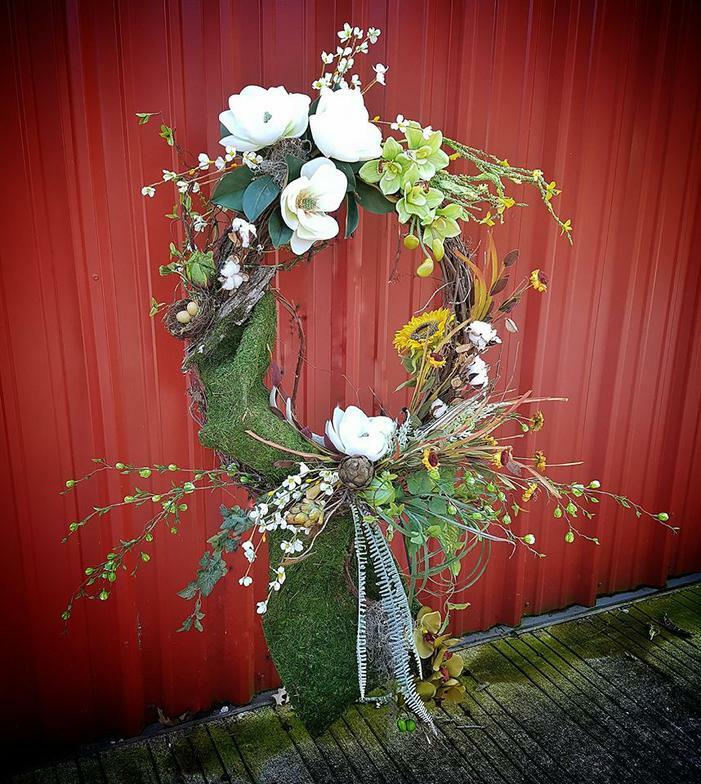 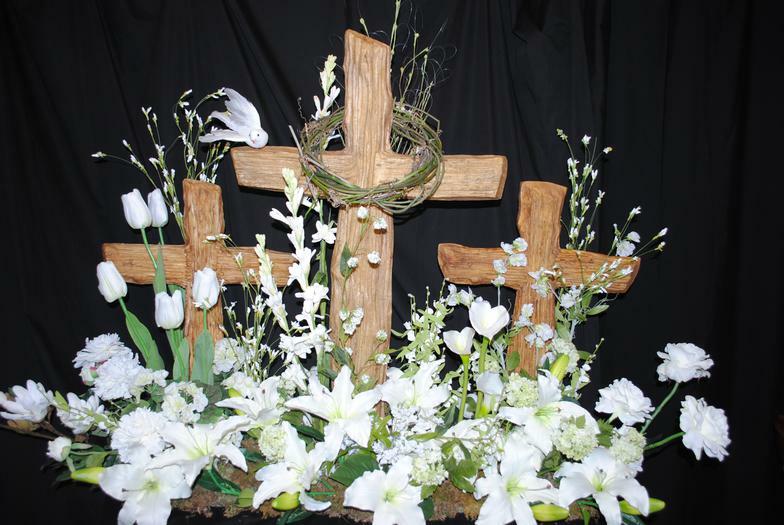 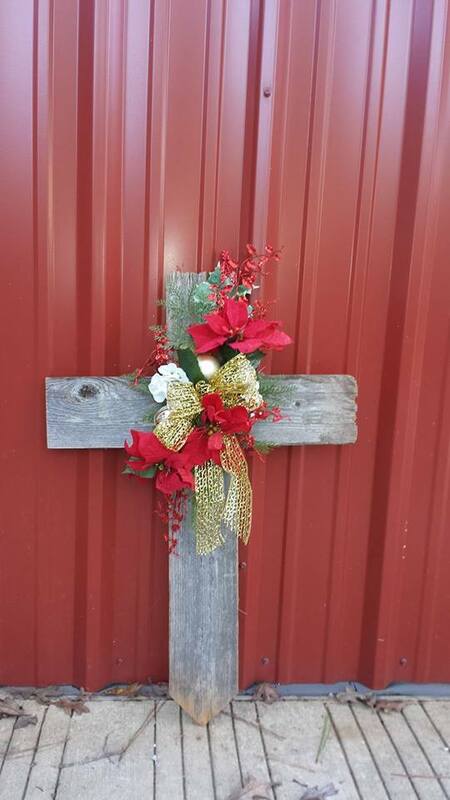 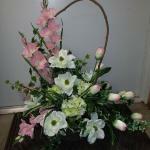 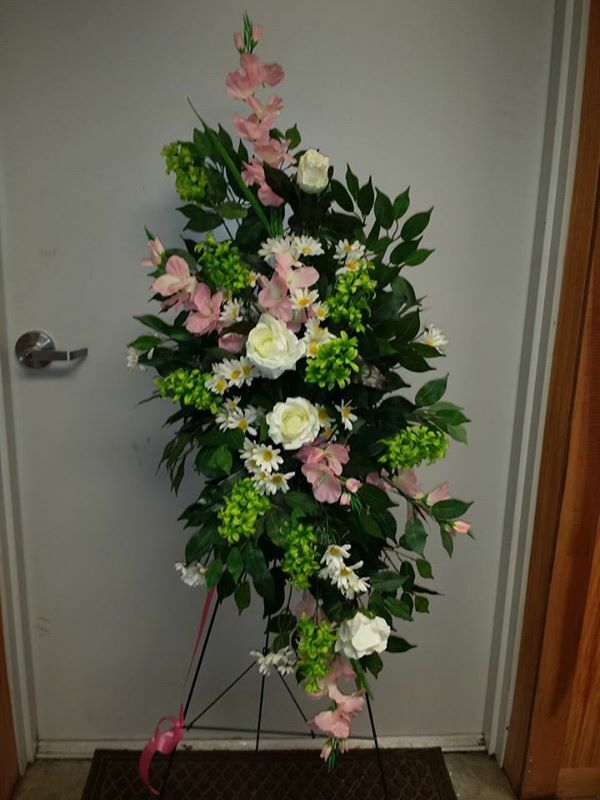 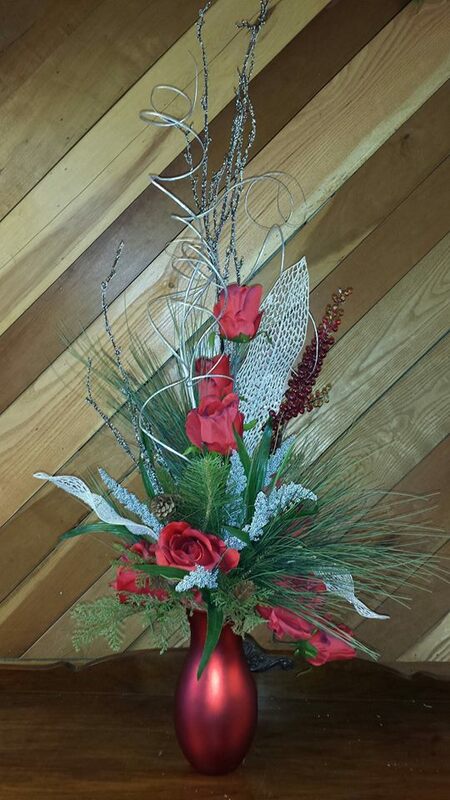 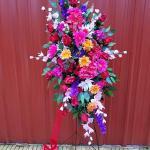 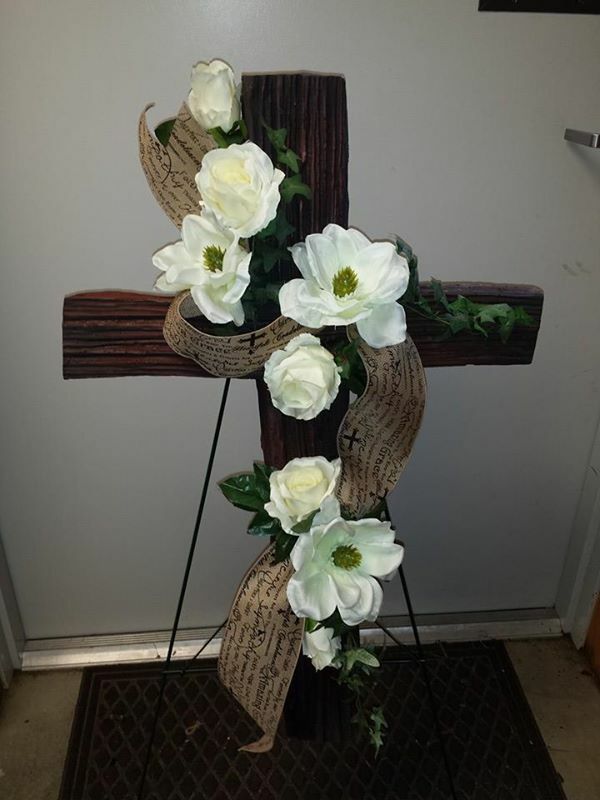 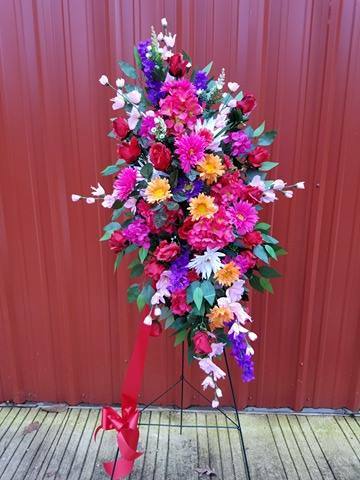 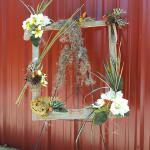 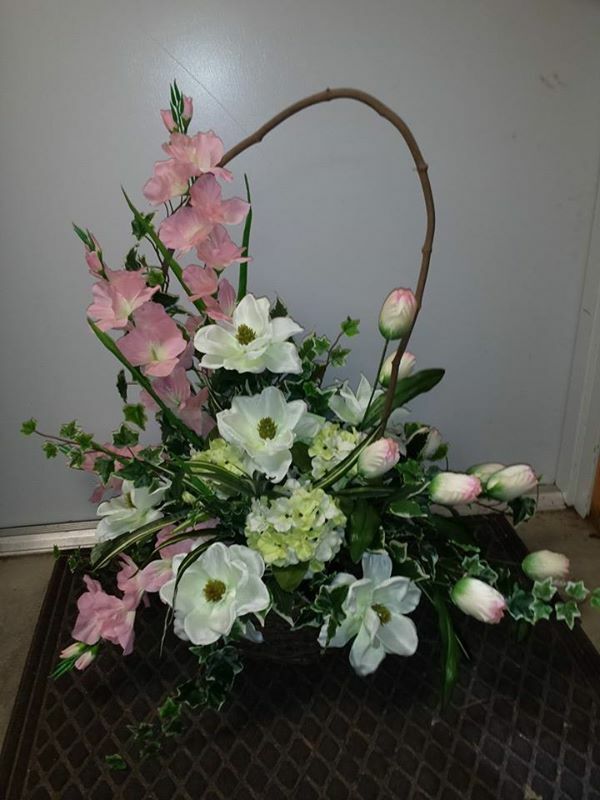 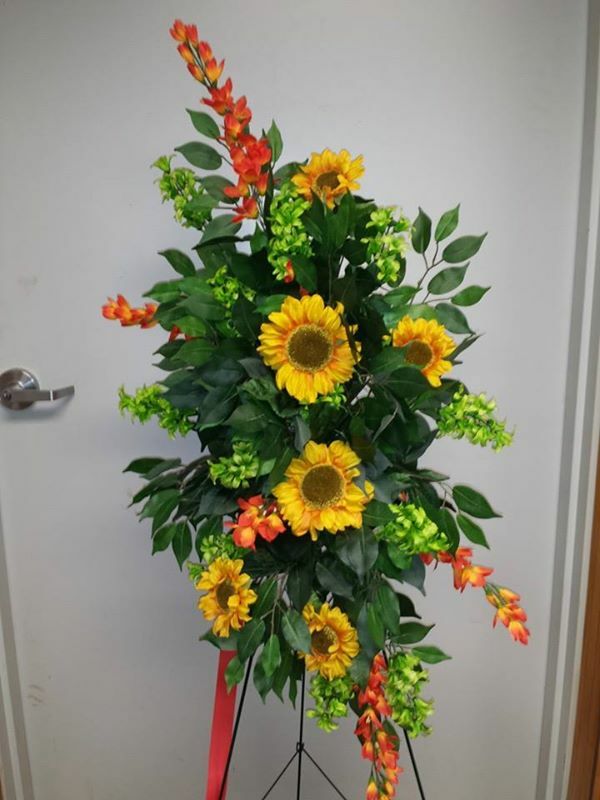 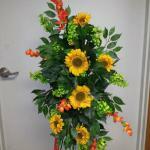 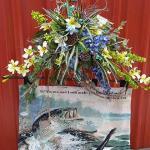 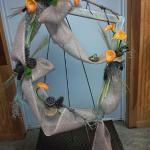 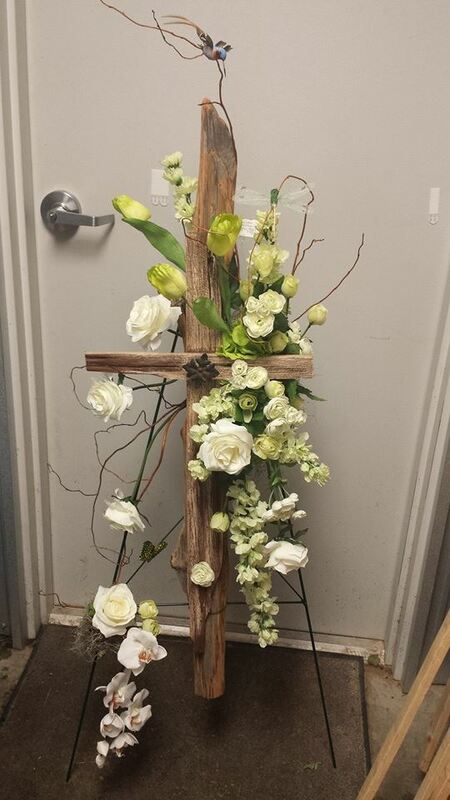 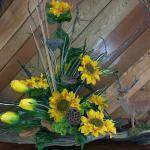 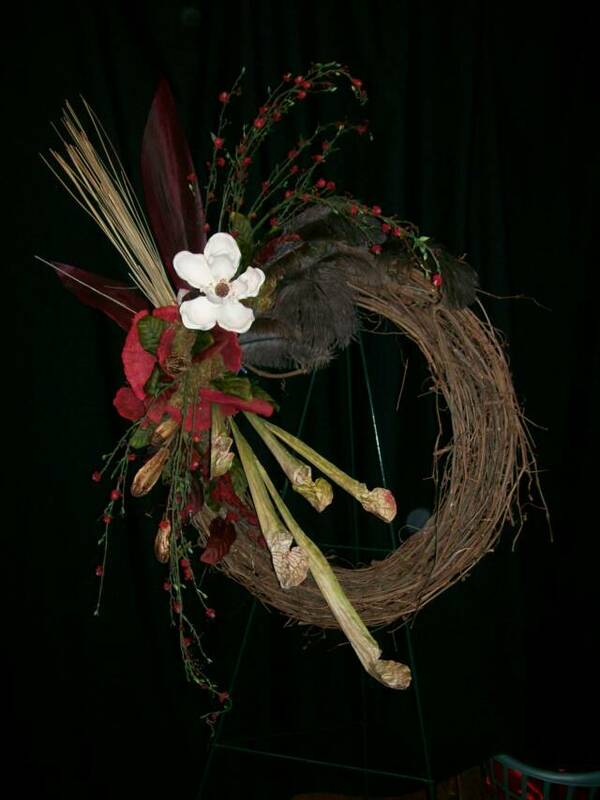 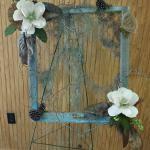 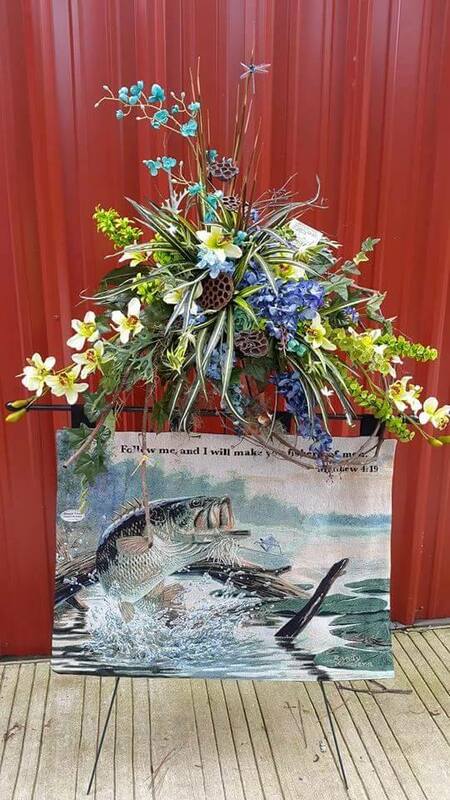 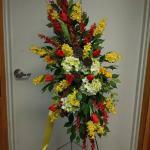 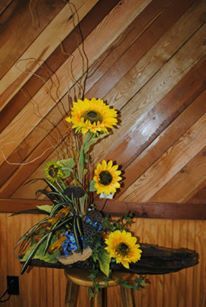 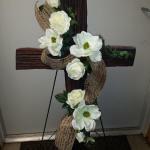 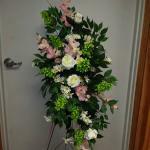 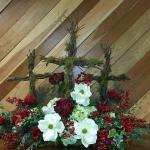 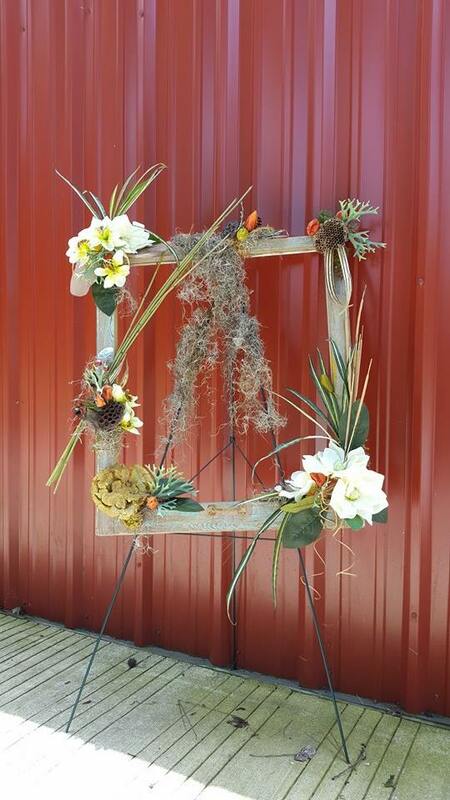 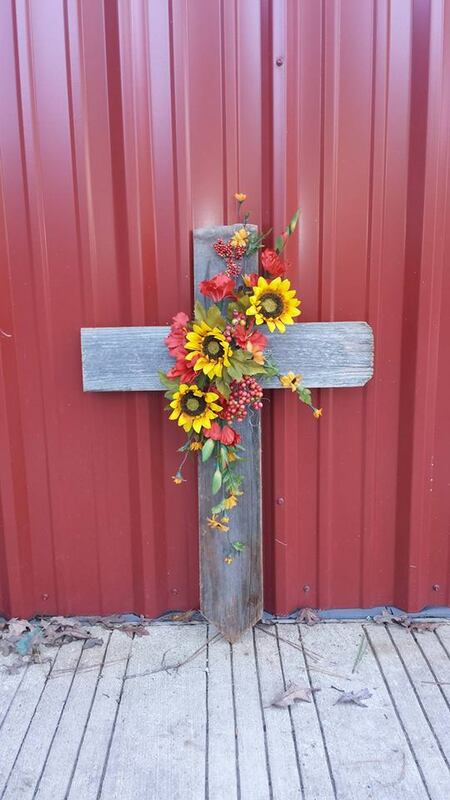 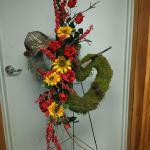 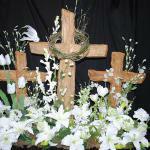 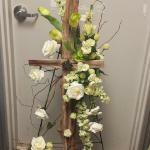 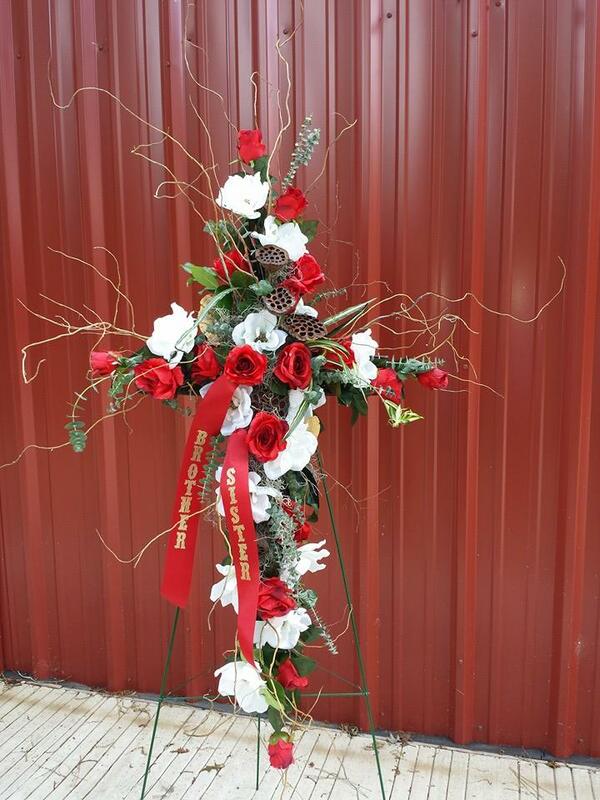 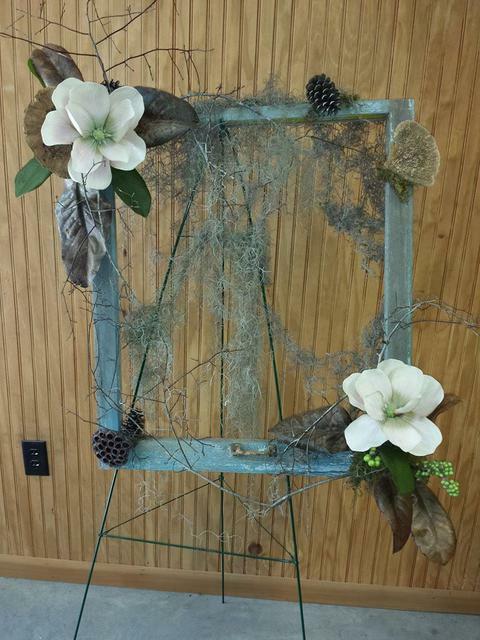 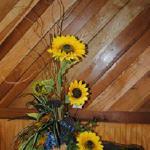 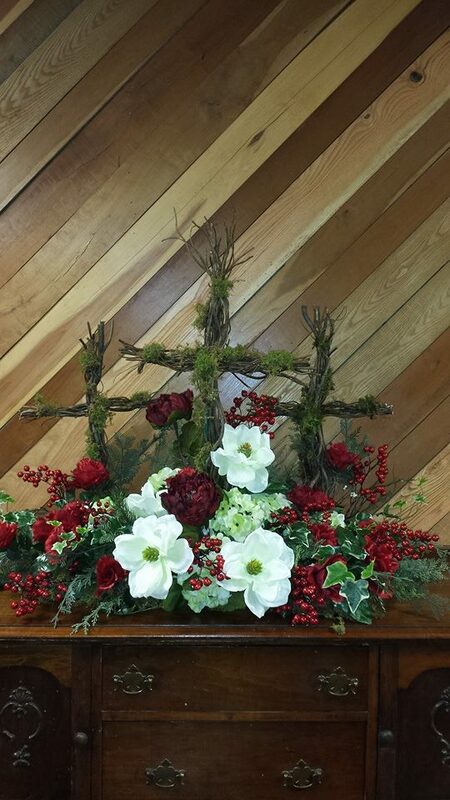 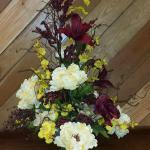 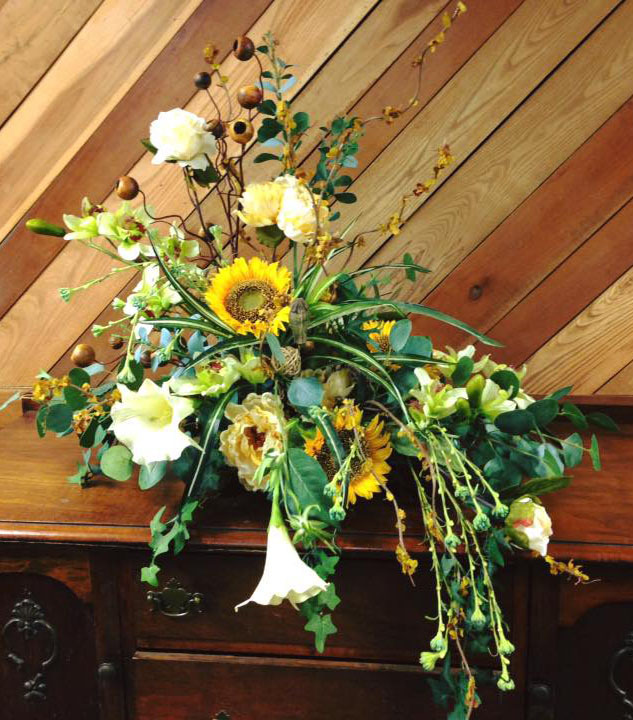 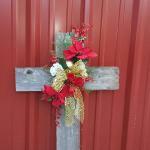 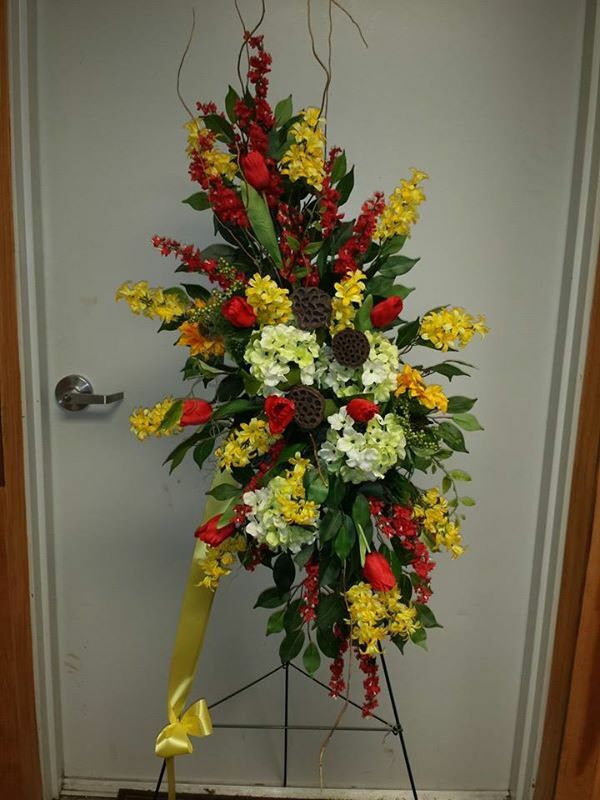 We carry silk sympathy wreaths, casket saddles, and graveside memorial arrangements. 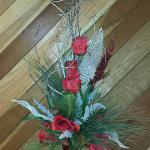 Special orders accepted anytime.